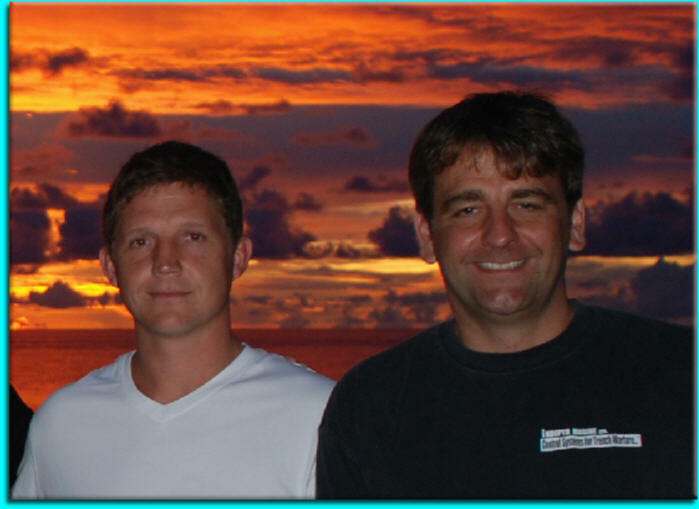 Kevin and I were stunned by the death of Carl while he was diving HMHS Britannic on May 24, this year. If it hadn't been for Carl Spencer's open-mindedness we would not have had the opportunity to dive HMHS Britannic, one of the worlds most fantastic shipwrecks. Carl didn't really know me or Kevin, but had heard that we could dive deep and come back with good underwater footage. 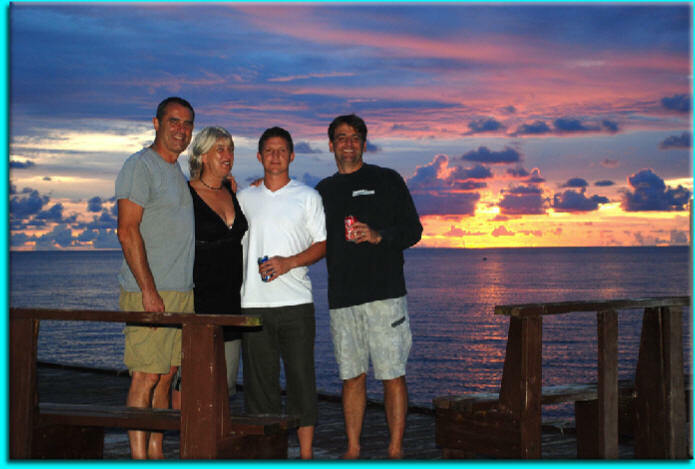 We worked as a team on the Britannic 2003 expedition that Carl put together, which we wrote about on our web pages, together with images and video. 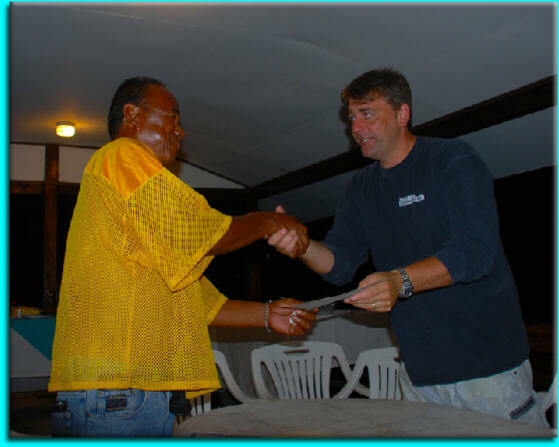 Over the years we have found Carl to be a caring, thoughtful person who hated conflict and wanted to make sure everyone was happy and have shared many dive trips and expeditions with him, including going to Truck Lagoon last year. Kevin and Carl both have an interest in helicopters, Kevin's been a licensed helicopter engineer for over 30 years and Carl had recently purchased one so there was lots of aviation talk too. The last time I saw Carl was a few weeks ago while he, Leigh and Richie were loading the Foucault in Gosport for the Britannic trip. (We are using it later in the year and I'd heard it was amazing) We all had ear to ear grins looking over this amazing vessel with its helicopter, chamber, two ships dogs and a cat! 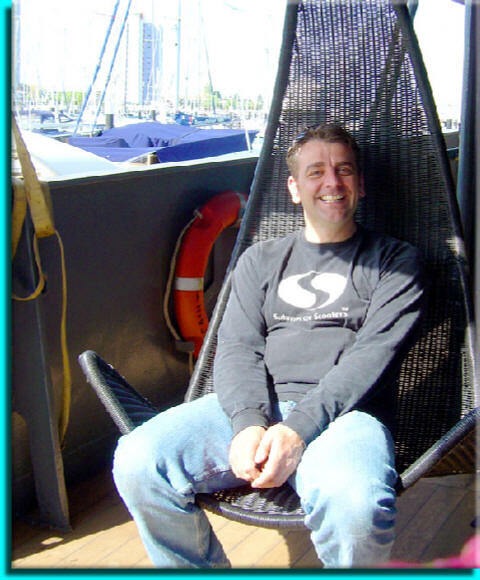 We miss him greatly and I have a vivid memory of Carl, Leigh and I walking down the pontoon at Gosport on that bright, sunny day, laughing and smiling about diving and the latest piece of "vital" equipment for the trip that they were each clutching: underwater MP3 players. I hope this memory doesn't fade. 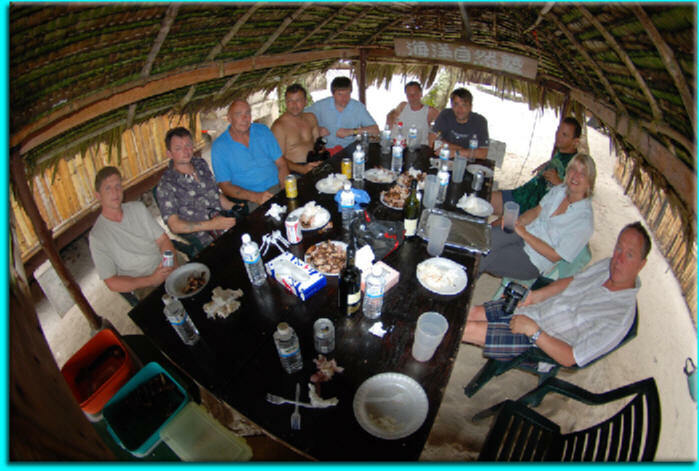 The images below were taken during the Truk Lagoon 2008 adventure.